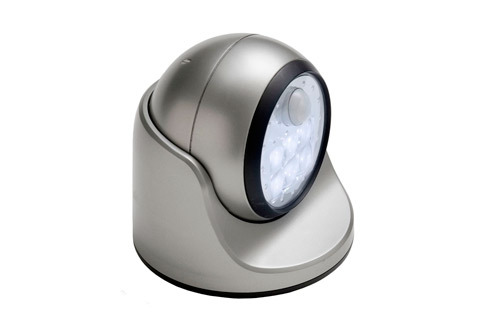 The Motion-Activated Cordless Light detects movement up to 25 feet away and shines a bright floodlight that stays on for 30 seconds after motion has ceased. 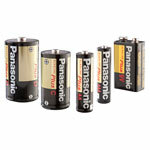 Its powerful 100-lumen light features six superbright LEDs and built-in photo cells that prevent daytime activation. 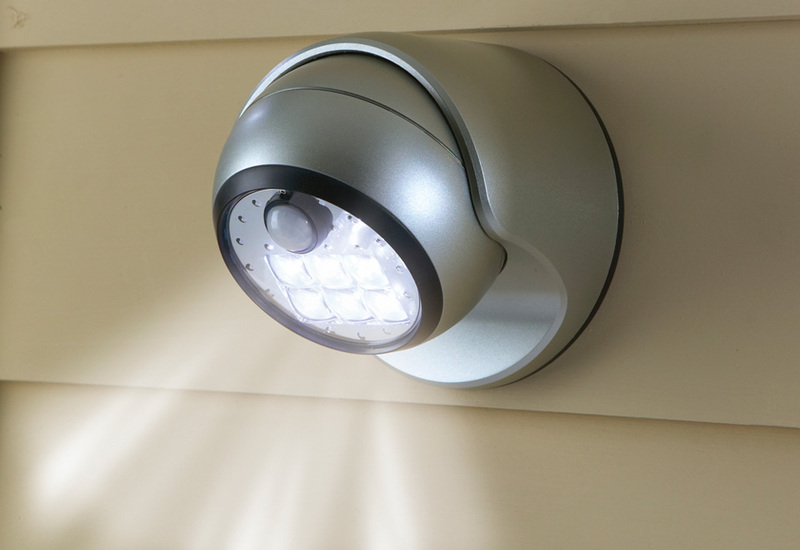 The Motion-Activated Cordless Light is weather resistant and installs easily without an electrician — ideal for crime deterrence and personal safety. 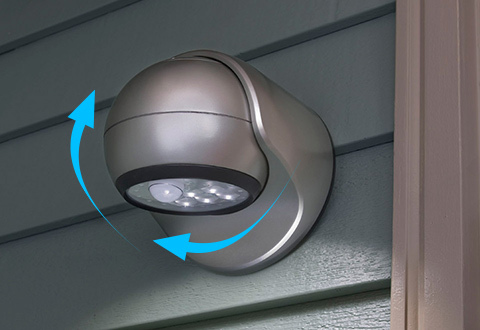 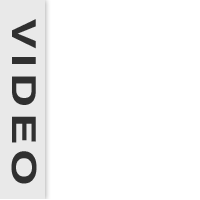 A practical solution to home safety and security, the Motion-Activated Cordless Light mounts in minutes to illuminate dark walkways, doorways, steps and driveways.